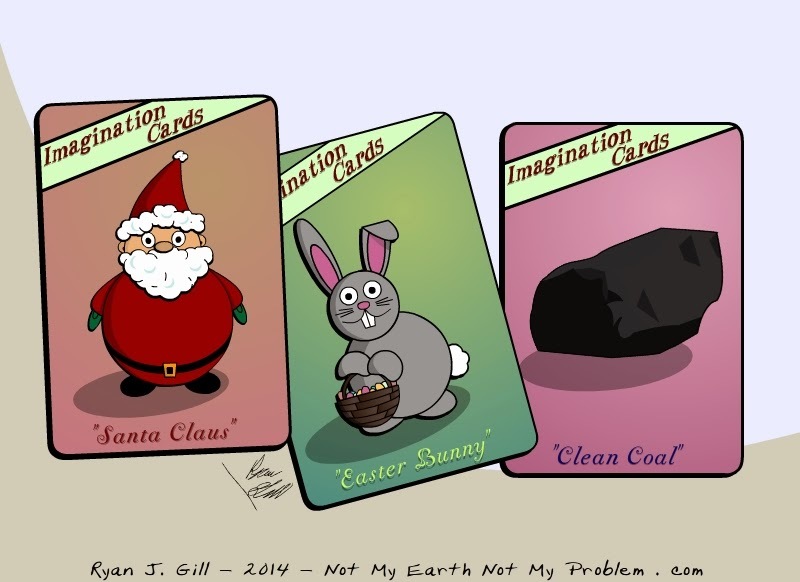 Not My Earth (Not My Problem): Imagination Cards! Collect Them All! 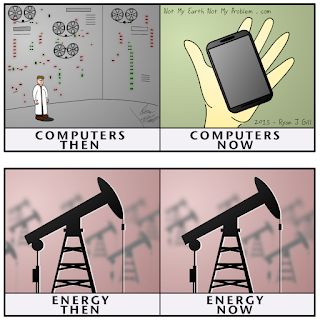 The Clean Coal card is especially rare!